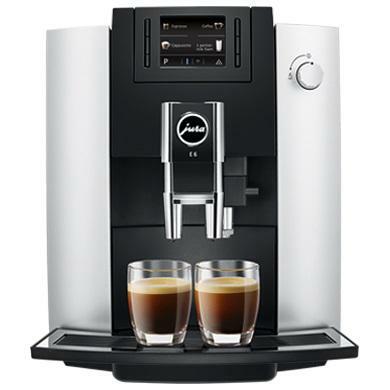 The Jura Impressa E6 coffee machine brings the convenience of a bean to cup suited to the home or small to medium office. An upgrade on a classic. Taking the old F50 chassis as a base, the E6 upgrades the mechanics. Also as of 2016 it has a new grinder, new brewing unit, new display and new dispensing mechanism. 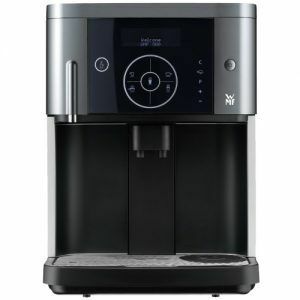 To make coffee all the machine needs is power, coffee beans and water. At the press of a button beans are ground, water heated and your coffee is produced. 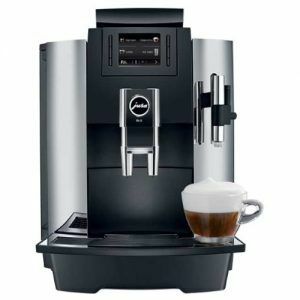 As well as making coffee you can easily add frothed milk to any coffee either before or after. 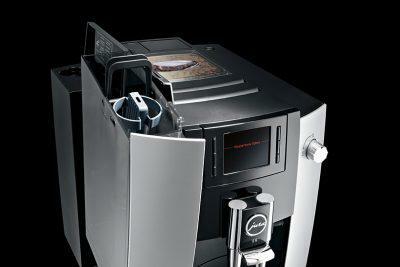 Furthermore the E6 uses Jura’s new brewing P.E.P.©(Pulse Extraction Process). 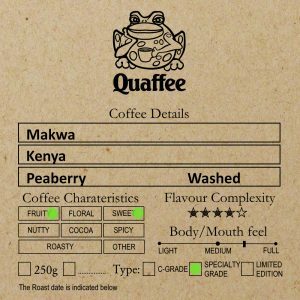 Consequently extraction is optimised to better develop coffee aroma. Most noteworthy the proof is in the tasting. full power shut off, using less than 1W/hr. Latest designed milk frother, and it is dishwasher-safe. Like stats and numbers, dimensions and technical details, then read more E6 Technical Data here. 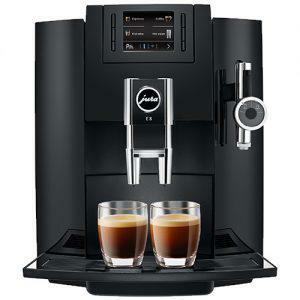 Because you may have some questions, the Jura Impressa E6 can be found in the E6 Quick Reference guide. Double cup buttons uses a maximum of around a 16g dose. The maximum dose on the A1 is around 12g. There are more strength options with the E6 – it has 5 strength options, over the 2 the A1 has. 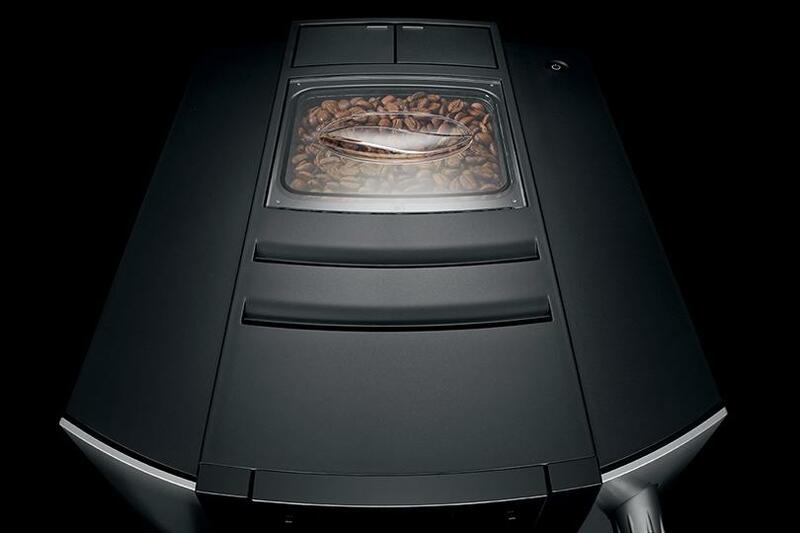 and the larger grind container means less emptying. The TFT screen makes it easier to use. 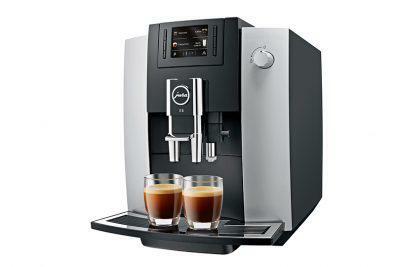 The Jura E8 adds an option of automatic timed milk frothing, rather than the system on the E6, which requires the user to turn the knob to control the amount of milk froth required. 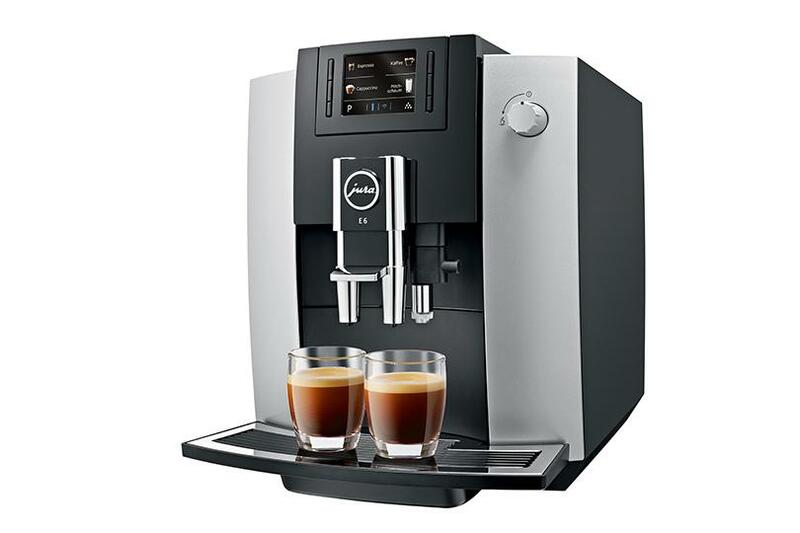 Otherwise the machines are practically identical. 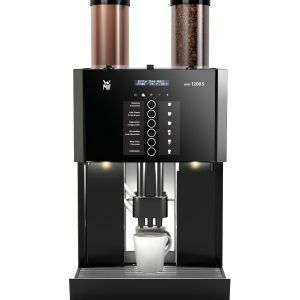 As much as the Jura Impressa E6 is easy to use, you may want to read the manual before you buy one. 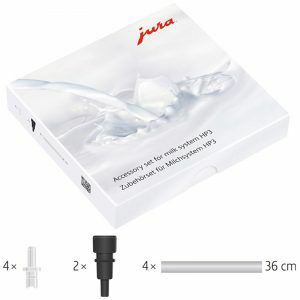 in addition if you own an Jura E6 and have want an electronic copy of the manual. Hence here is the E6 Manual for you to download and read. 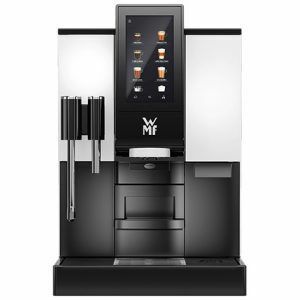 As well as guiding you on how to set the machine to make you favourite coffee, the manual also covers maintenance. Including cleaning, de-calcification and general care.